However, his master and others accompanying him found their attention drawn to a nearby brook, measuring seven yards in width. 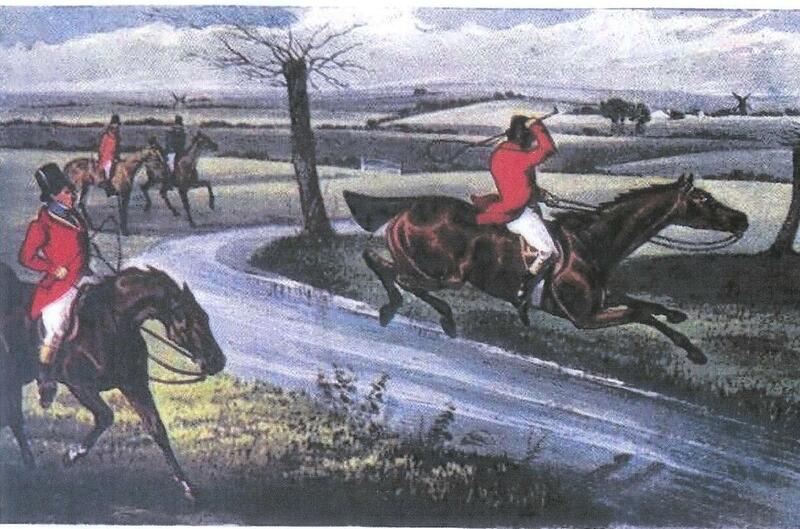 “Facing a brook” while hunting is the most difficult part of riding to hounds, according to Nimrod. I am quite in charity with this assessment. Horses do not like rushing water. Moreover, the banks are likely to be soft, making a fall at such an obstacle highly likely, affording no small amusement to those observing, to one’s eternal embarrassment. Mytton’s “brute” was put to the obstacle. He cleared it–a leap measuring nine and a quarter yards in all–to the astonishment of all. 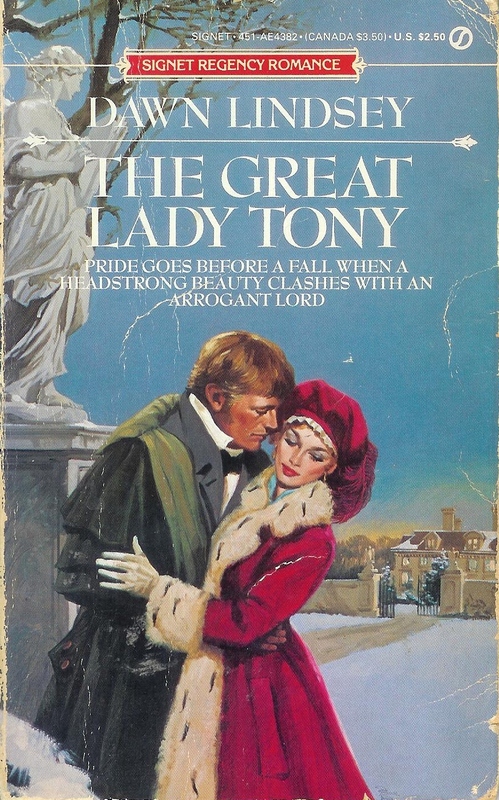 This entry was posted in Regency, Uncategorized and tagged Baronet, Dawn Lindsey, England's Crack Riders, John Mytton, Nimrod, Nimrod's Hunting Tours, The Great Lady Tony by Angelyn. Bookmark the permalink.